Just in case you haven't already seen it, an amazing watch and story from over on TZ-UK. 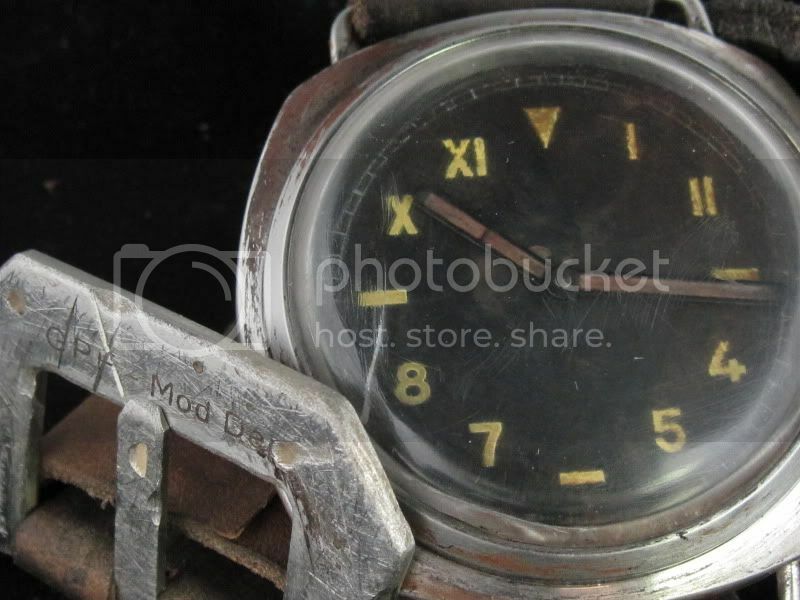 I love the notion of a watch for life like this, sadly it's a notion most of us watch geeks will never achieve. Great story, Gary, thanks for posting it.